I love Google Apps Service not because it gives email service for my domain but it maintains the transparency in the service !! 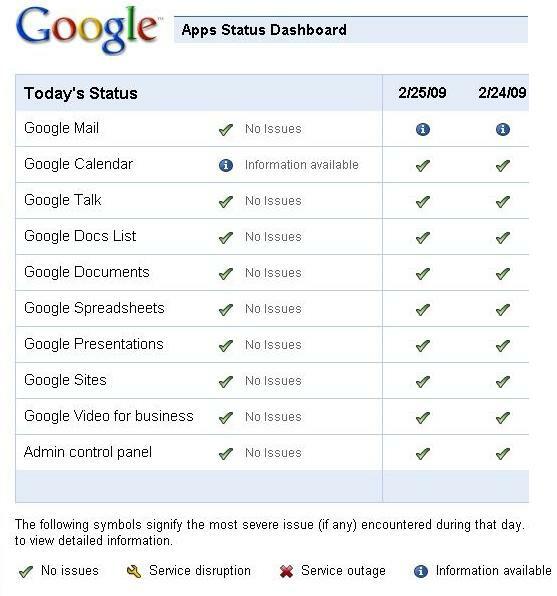 Here the Google Apps Service Status. to check the health of Google service !! → Still Following Idle Twitter user? Like ashish even I was unaware of the link.. 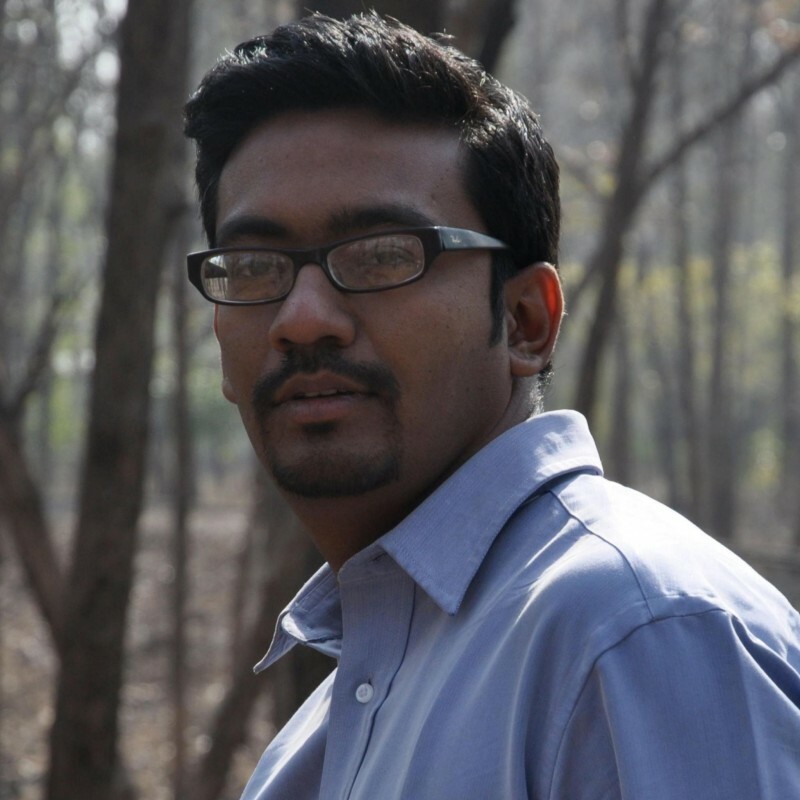 I agree with you on this post, Apps is really transparent. Nice to know that people really are aware of this link and thanks to you for spreading the URLs of wisdom…….